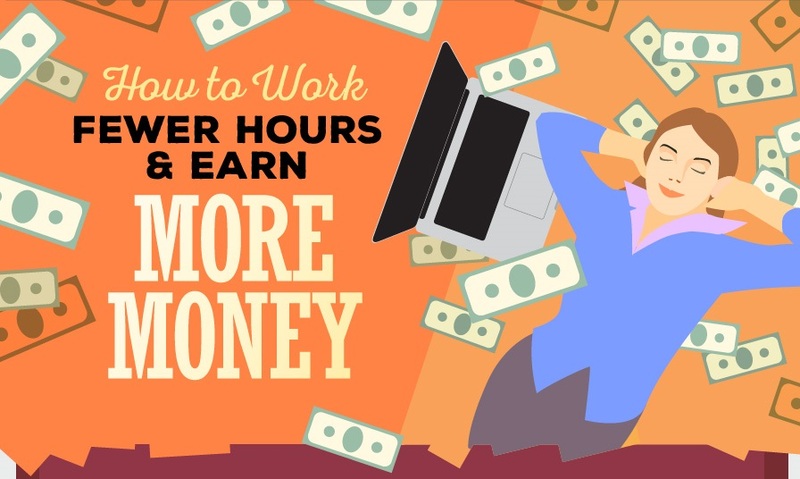 Do you know people who claim to work 80 hours a week? They’re almost certainly lying — or exaggerating — or just deluded. Back in 2011, the Bureau of Labor Statistics (BLS) produced a report called, The Overestimated Workweek Revisited (pdf). It found that people tend to overstate how many hours they actually work by between 5-10 percent. But the really interesting result was that the more hours people claim, the bigger the error. So people who claim to work over 75 hours per week overestimate on average by a whopping 33 percent! Interestingly, people who log less than 24 hours per week tend to underestimate how many hours they work. Part of this can be explained by the fact that people often include things like their long commutes. But the BLS believes that one of the important reasons for this tendency to exaggerate is “social desirability”: working a lot is seen as a good thing. Not working is seen as indicating laziness or irresponsibility. This is all quite understandable.